The past couple of years have seen my reading habits change. Whereas before I'd rarely consider reading non-fiction for something other than homework, I now really enjoy it. I love fiction, but it's refreshing, inspiring and just plain interesting (hey, I'm nosy af) to read about real people who have done all kinds of things. Below are some of my absolute faves - feel free to give me some recommendations! 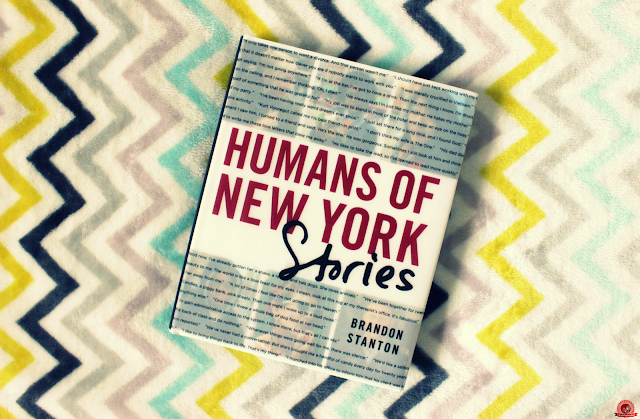 I've been a fan of the HONY Facebook page for years, and when I found out there was a book I was so excited! There's just something fascinating about finding out what a complete stranger has been through when if you passed them in the street you probably wouldn't even notice because we're all so self-absorbed. 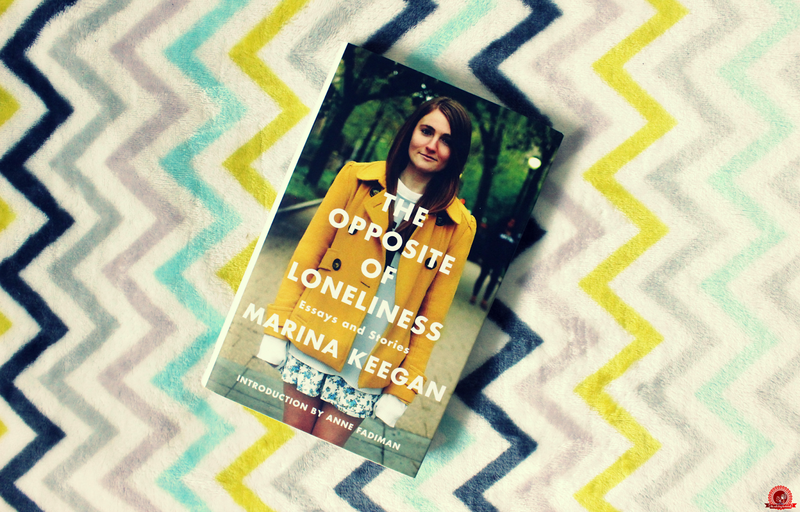 Marina Keegan is a literary inspiration of mine. Everything she writes is so deliberate, full of talent, and the book itself has a consistently strong, if not eerie, message: we have our whole lives ahead of us, so let's make it count. 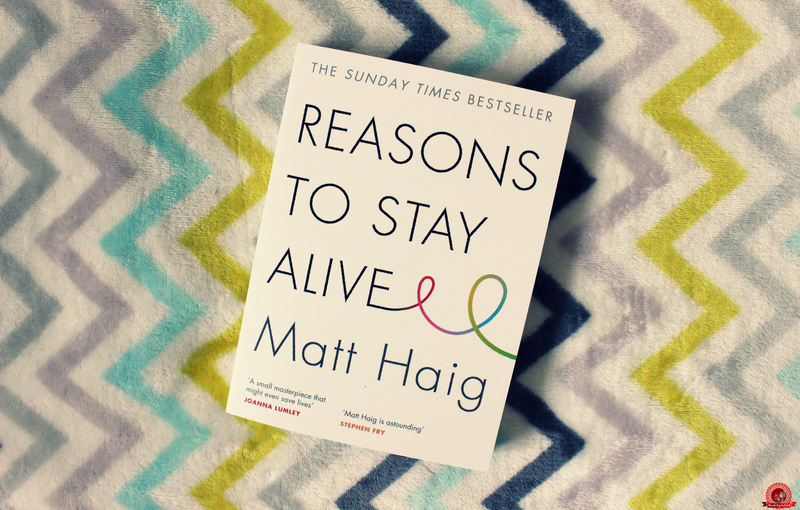 If you're looking for a motivational book, this is definitely one to add to your wish list. 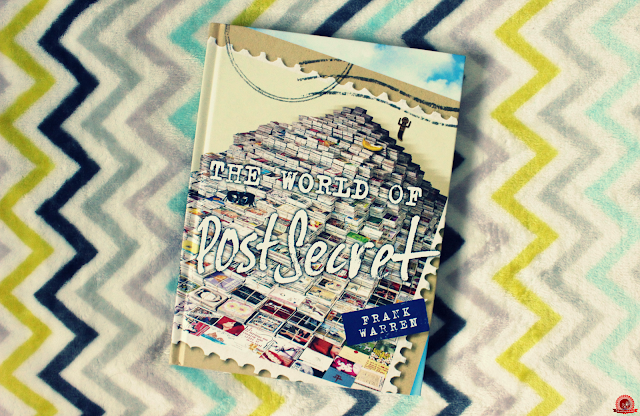 Because I live under a rock, I only heard about PostSecret in December last year. I was in Foyles at their Christmas market and waiting for my mum who was absorbed in the art section. Bored, I picked this up at random, flipped through, and instantly knew I had to get it. As I said before, I'm a nosy person, and what could be more satisfying to a nosy person than a book with hundreds of beautifully presented secrets? 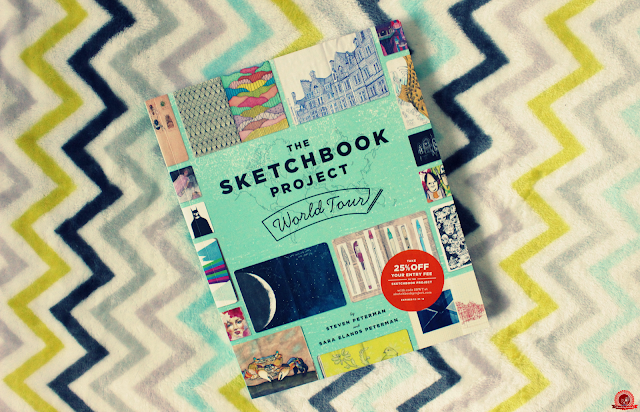 I went to one of the Sketchbook Project exhibitions five or six years ago because a piece of my mum's work was there (it now resides in a warehouse in Brooklyn, I'm very jealous) and really enjoyed flicking through everyone's sketchbooks. Because their tours are pretty hard to get to - I think the one I went to was the last time they were in the UK - this book is perfect because it's a portable, scaled-down version that you can look through at any time. This makes for extremely uncomfortable reading, but it's also interesting and insightful. We all know sexism is a huge problem, but this book really puts it into perspective, with pages and pages full of peoples' experiences. 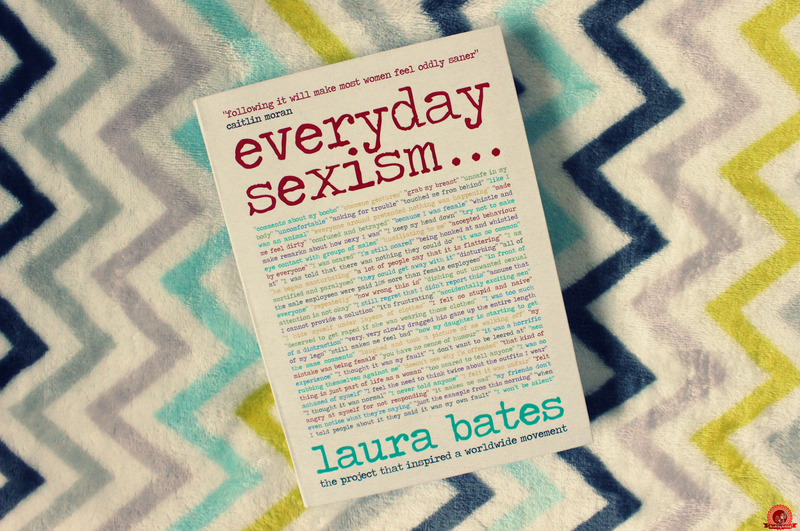 #EverydaySexism is a movement I've been following for a while so I'm glad it's now a book! This is the story of what Matt Haig has dealt with in life, from severe anxiety to depression, and how he overcomes it on a daily basis. Hope in a book is the only way I can describe it. 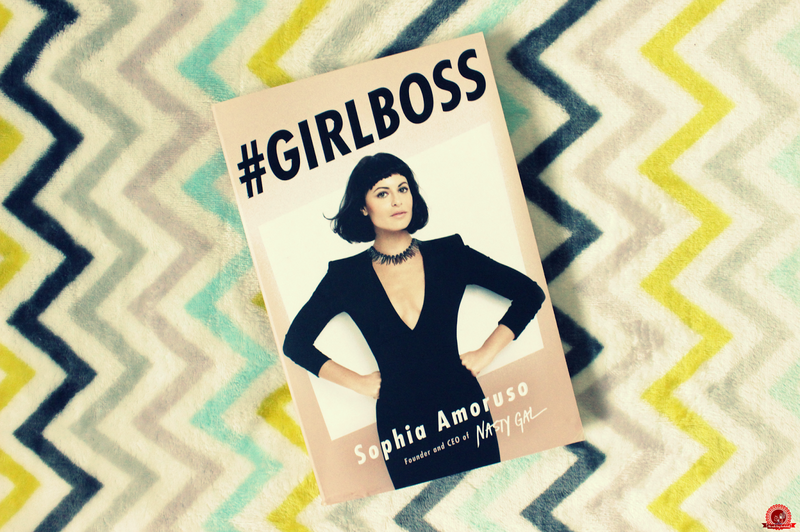 I've praised #GIRLBOSS a ridiculous amount of times and if I say anything good about it here, I'll only be repeating myself, so if you want to know what I think about it click here! What are your faves when it comes to non-fiction? 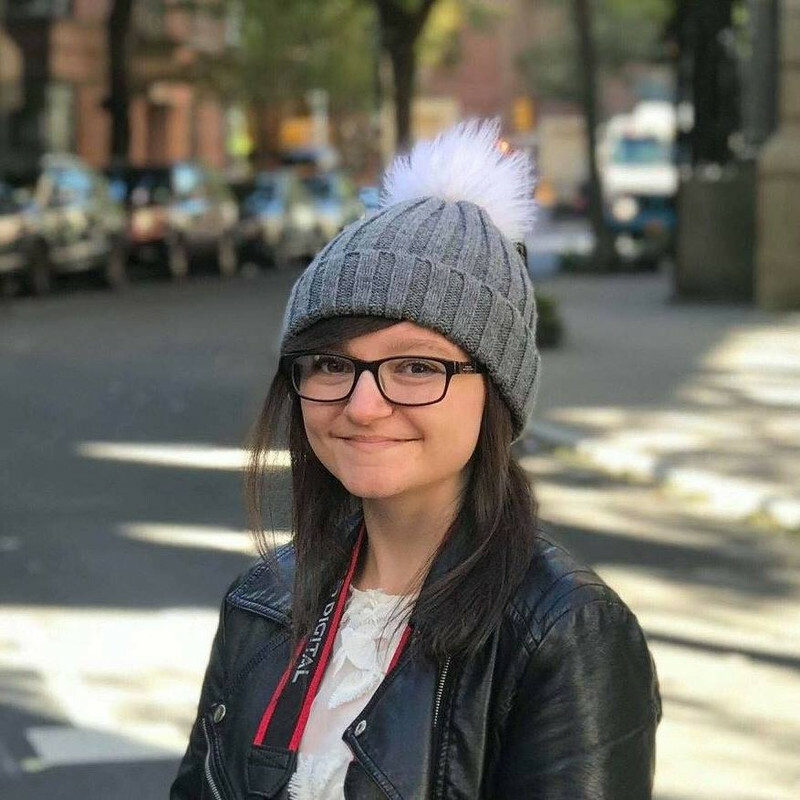 I love Humans of New York! I find some of their stories really inspiring and just like you I've been following them on facebook! This book, along with the others, looks really interesting:) Great review! I love how there are new versions popping up in other places, too (although HONY is the best, of course) Thank you! Thanks John, glad you liked it and hopefully you enjoy the books, too! Must write again to say thanks for yr blog - post deliver HONY at 07:20 and I open just to check book and regret that now after over 2 hours must stop reading and take dog out - great book - it can make you so sad and depressed and then a few pages later make you so glad and happy. A great mixture of photos - comments. Really true to Life !